Lady Zamar has been in the news recently over her relation with Jabulani Hadede, long famous by the stage name Sjava. For the past few years the two have been rumoured to be in a relationship. Just recently, when Sjava uploaded a picture of them sharing a cozy moment together, Lady Zamar confirmed they were in a relationship after all. Well, she did not end there but said the relationship ended just a month ago (March 2019). Apparently Sjava could not focus on her but has his eyes on other women too. Well, the music must go on and Lady Zamar has not wasted in ruminations on what was and what could have been. She is pushing more songs out, which is a delight to watch. 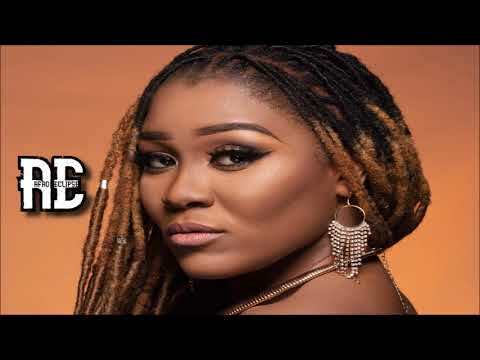 Stream and download “Lady Zamar – Mina Nawe ft. Mvzzle” below, share on social media and join the conversation by dropping your thoughts in the comment section.